Do you like Gods of Arena? Share it with your friends. 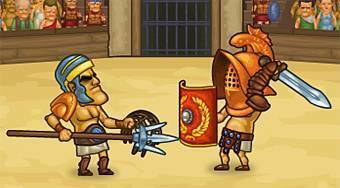 Gods of Arena - fight with your gladiators in and outside the arena and thereby earn money and new experiences.